Compared to all of the other areas of a home to renovate, windows may be last on your mind and to-do list. However, replacing windows and keeping them well-maintained and up to date is incredibly crucial for many reasons. Replacing your windows can enhance your home’s character as well as providing comfort in your day to day lives. Having your old windows repaired and well-maintained comes with many benefits. When you have old, worn down windows, your curb appeal goes down significantly. This is especially important for home sellers, as buyers in the market today are looking for homes that require little effort to renovate on their end. Even if you aren’t planning on moving anytime soon, the appeal and comfort of newer and energy efficient windows have a long lasting effect. Comfort and efficiency are important. As time progresses, the sealant on your windows deteriorates due to seasonal changes and they become less efficient at holding in your heating and cooling. Not only will replacing your windows keep you physically comfortable, but your wallet and budget later on will thank you as the cooler months come rolling in. 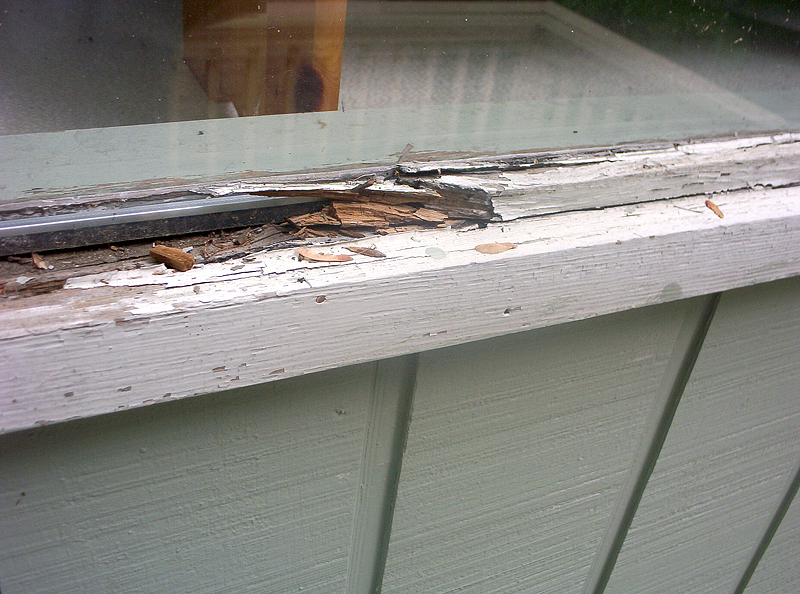 Rotting wood can be caused by many things, most frequently it is due to incorrect treatments when painted or installed. If they are not sealed correctly, the moisture, humidity, etc., can completely tarnish the character of the wood supporting it. If you feel air traveling through cracks, or visibly see rotting sections, it is time for them to go! 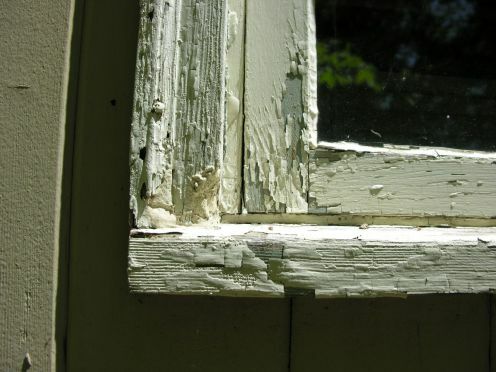 These symptoms also apply to drafty windows and broken seals. The heating and cooling you pay to crank on is going directly out the window! You will notice condensation or a fog building as a result of air coming in and out. Accidents happen. What matters is that you repair them immediately! As mentioned above, the wear and tear of weather including the cold and humidity, can ruin the rest of the framing. What needs to be replaced is only the glass, unless there is some severe damage. Window Renovations are one of the biggest cost vs. return ratios when it comes to your home.